Call to Action Example Text: "Taking the time to make sure that your acoustic guitar decision is the right one is something that we do best. 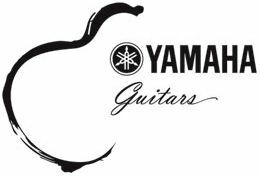 We play what we preach and we have one of the Northwest's largest selections of new and used Acoustic instruments stock." Invitation to call or reach out: "Searching for the right Acoustic? Let us know what you are looking for below. An Uptown Music Acoustic Guitar expert will research and get back to you with options."